Ulland Brothers owns several prime aggregate parcels, but we also lease many properties from landowners. We are always searching for gravel resources throughout Minnesota. If your land has the potential to supply our business with aggregate materials, please contact us. We will meet with landowners to evaluate the property and discuss the possibilities of leasing land for gravel sources. 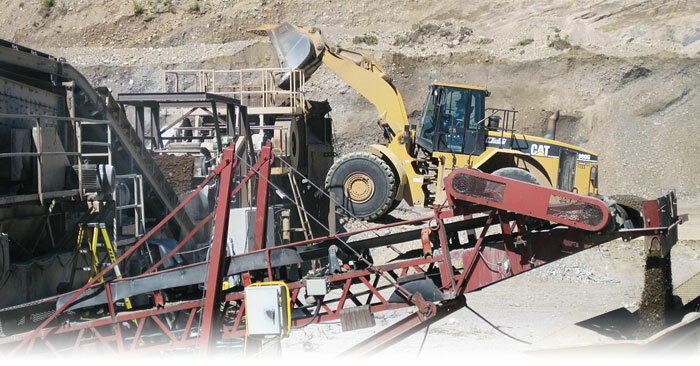 Ulland Brothers, Inc. takes pride in being environmentally responsible in the use and reclamation of gravel sites. All reclamation is completed according to regulations, and as always, safety comes first.